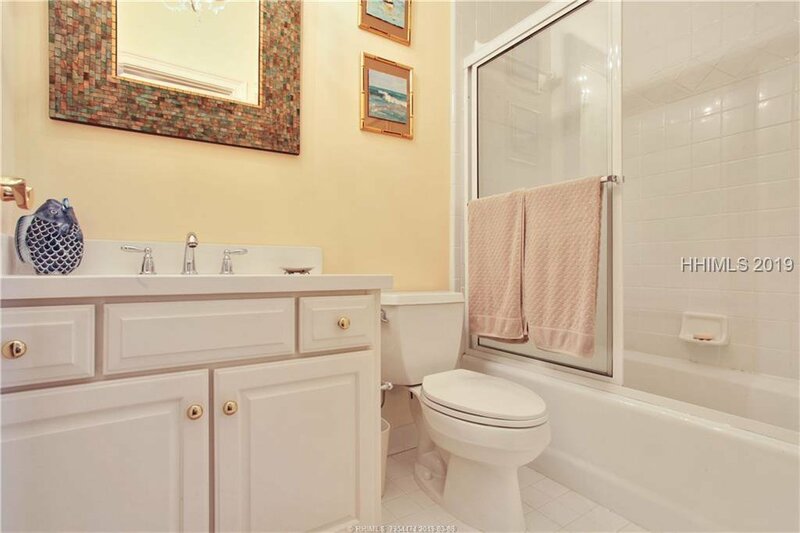 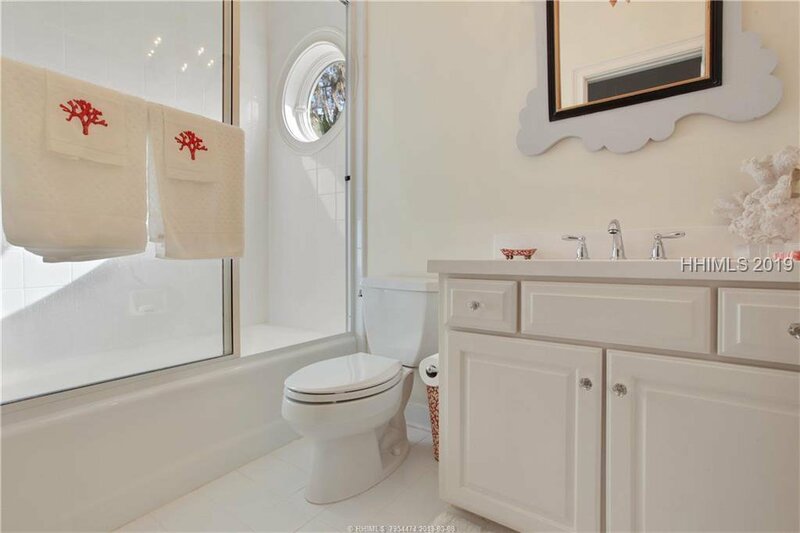 Privacy abounds! 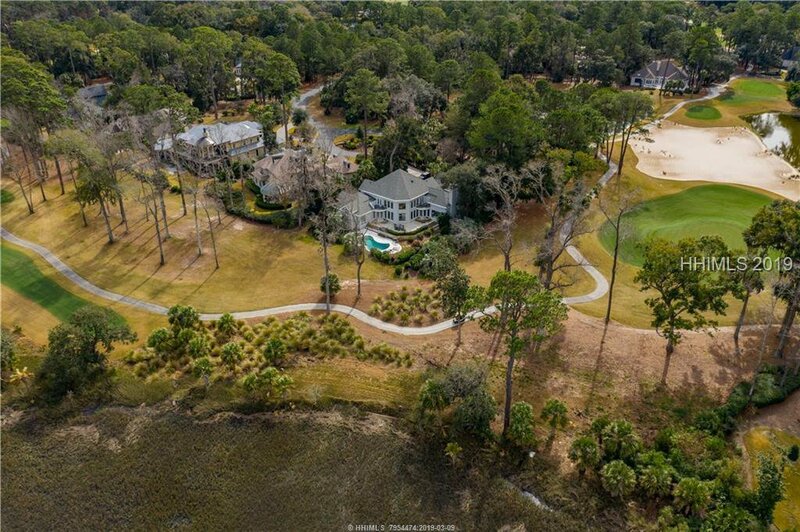 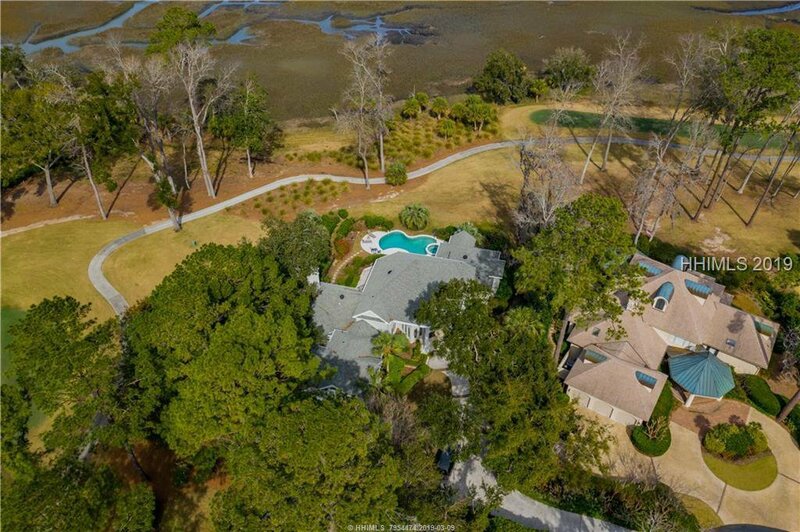 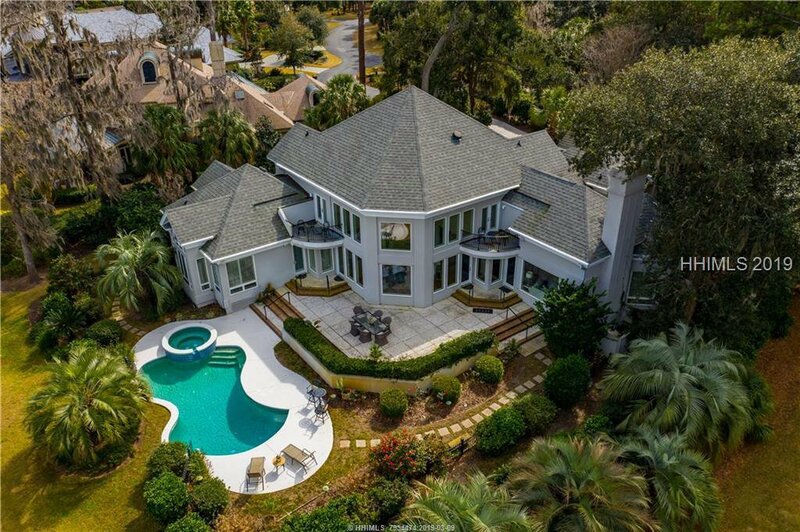 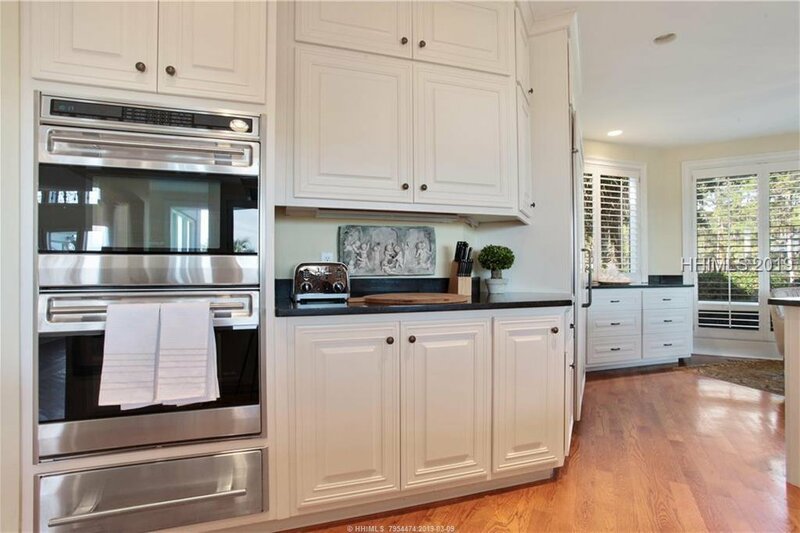 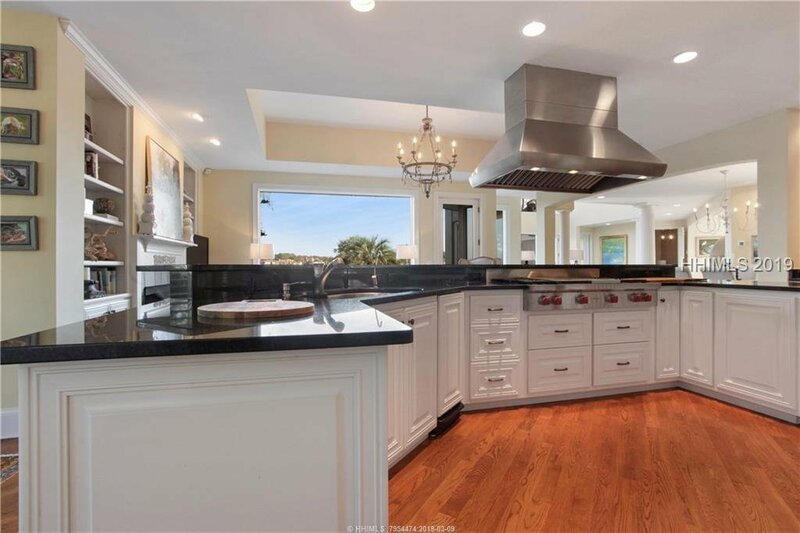 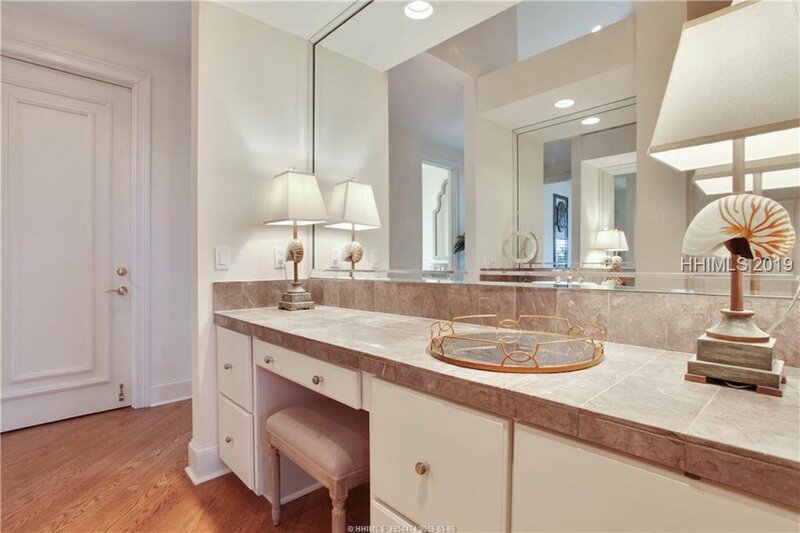 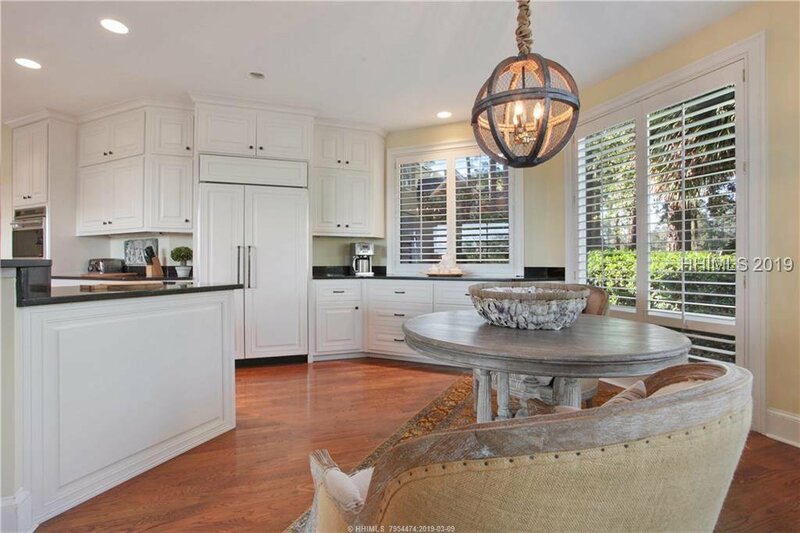 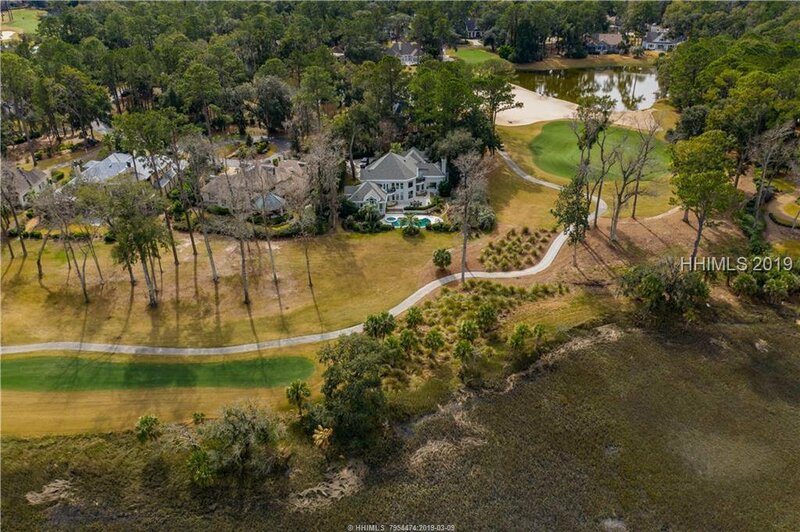 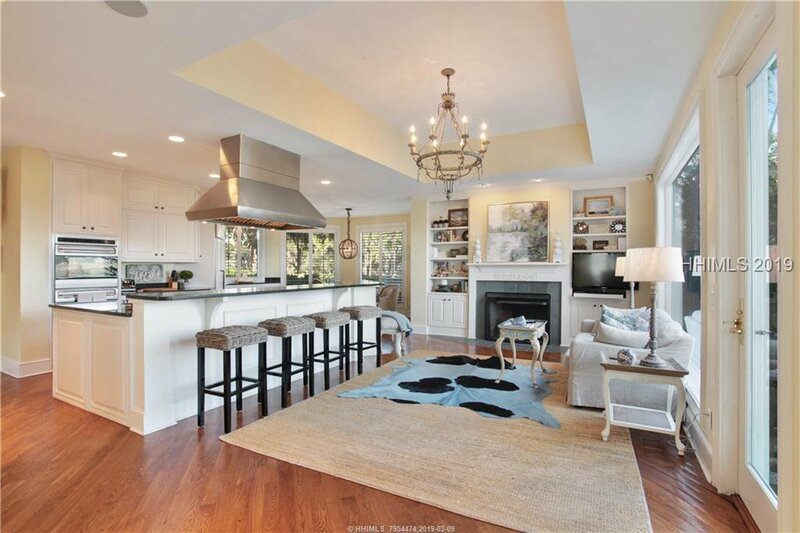 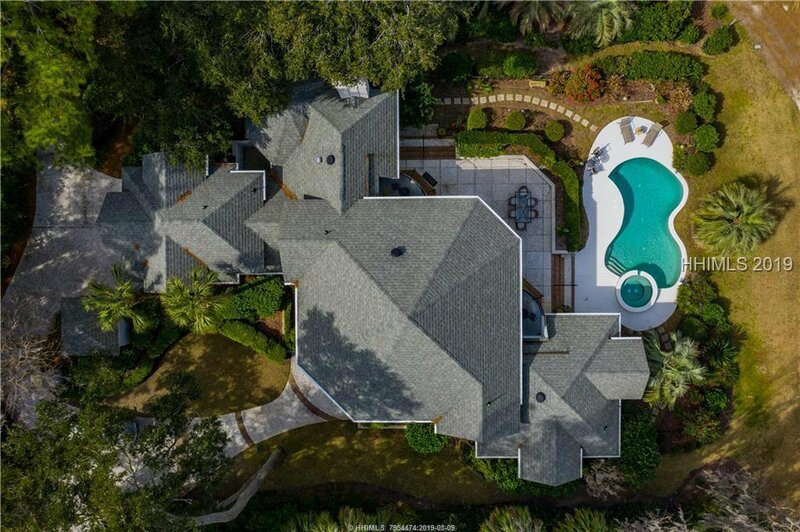 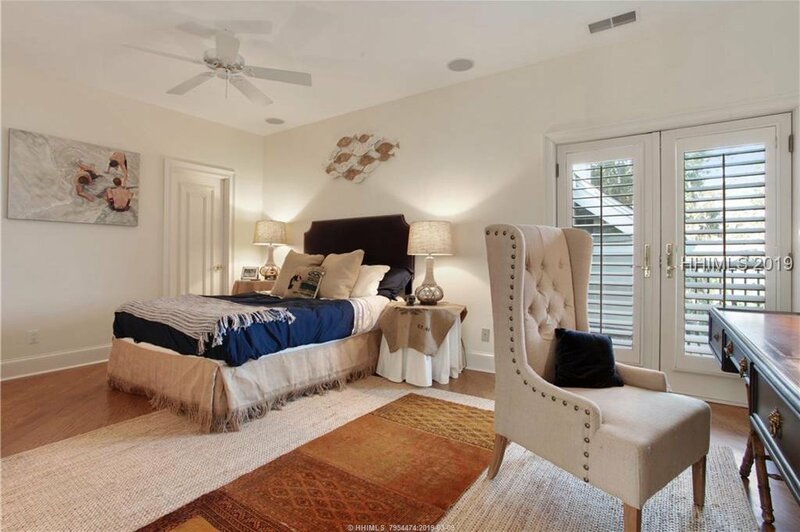 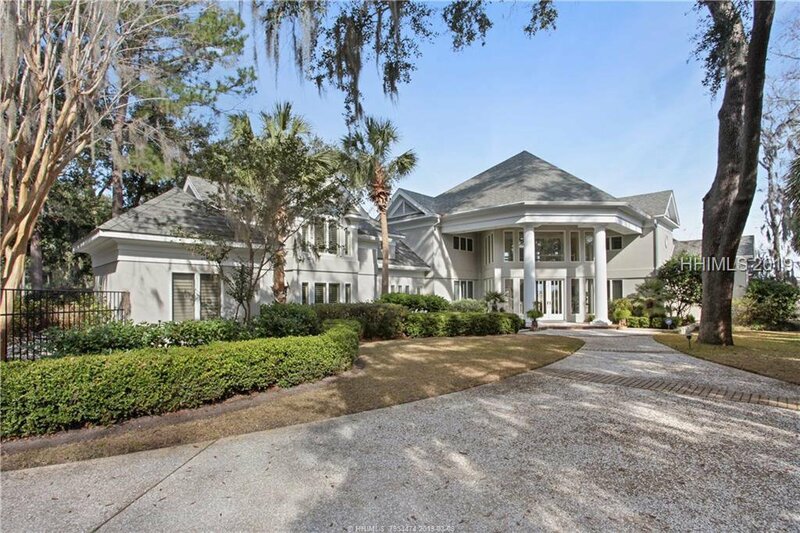 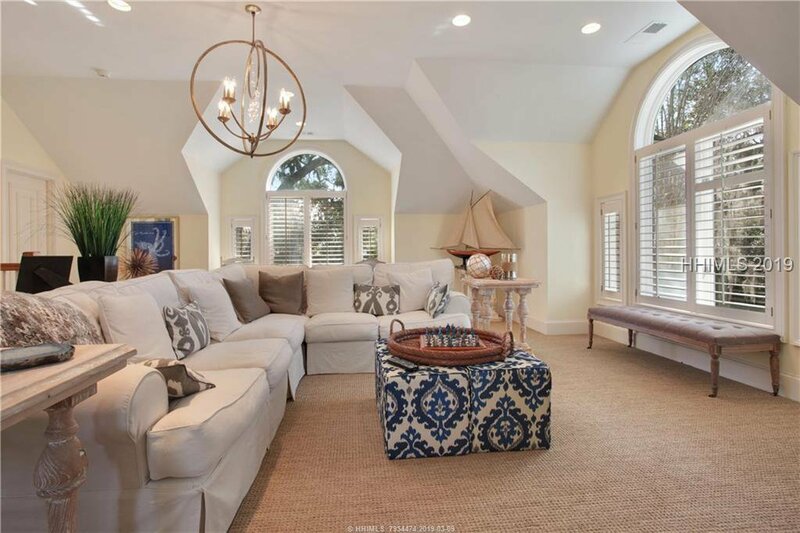 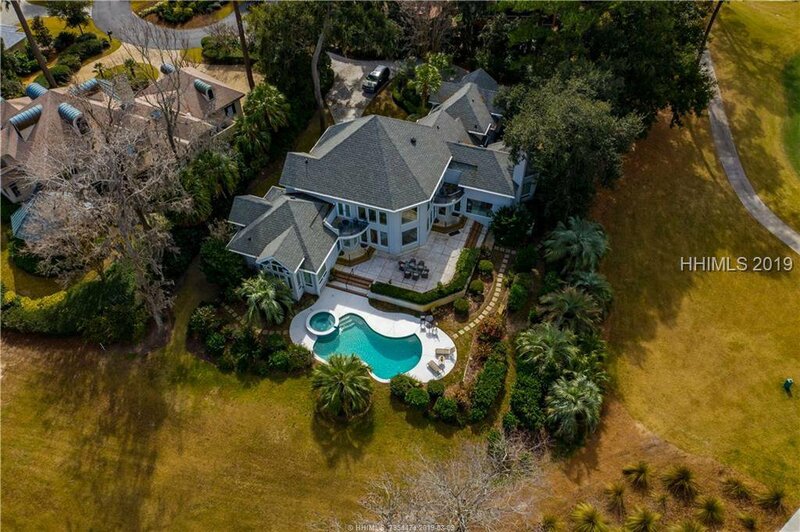 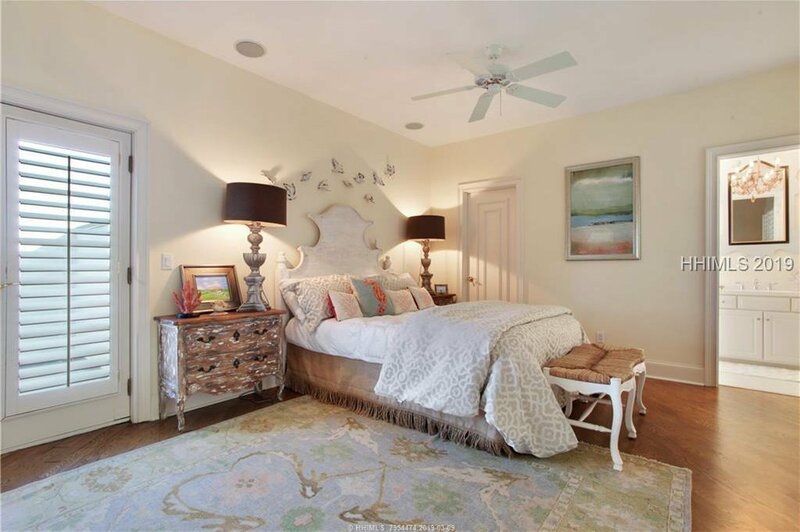 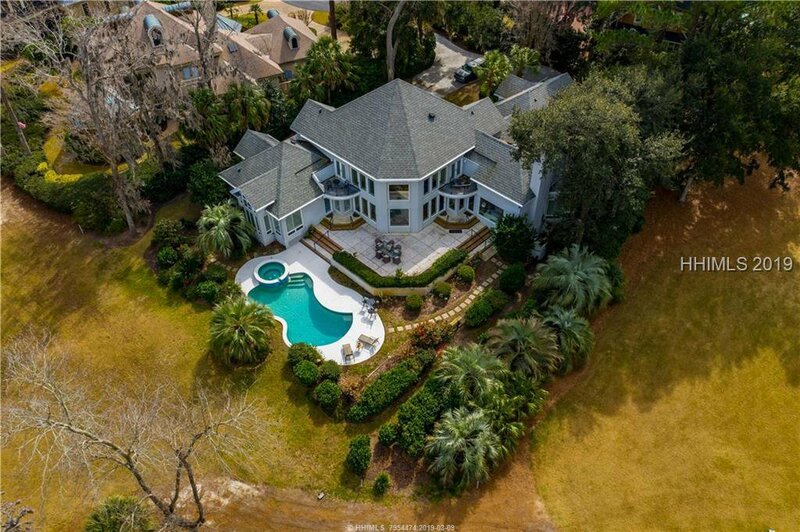 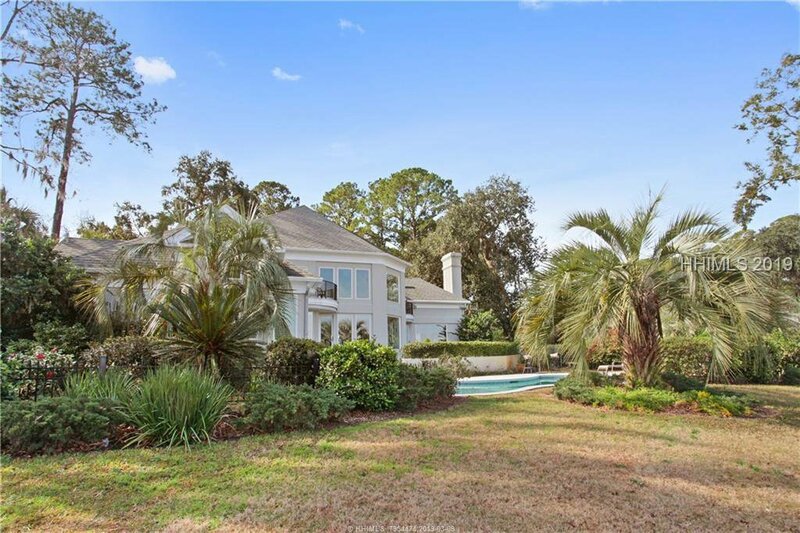 This custom built residence is located on one of the premier homesites in Colleton River! 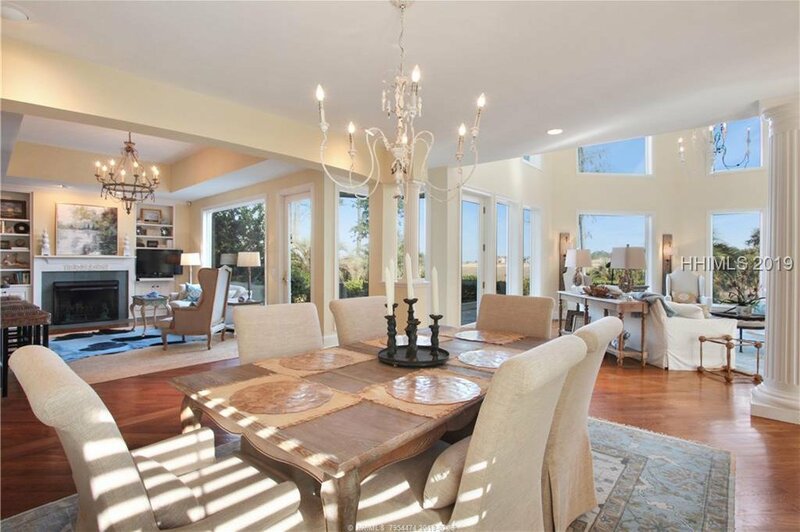 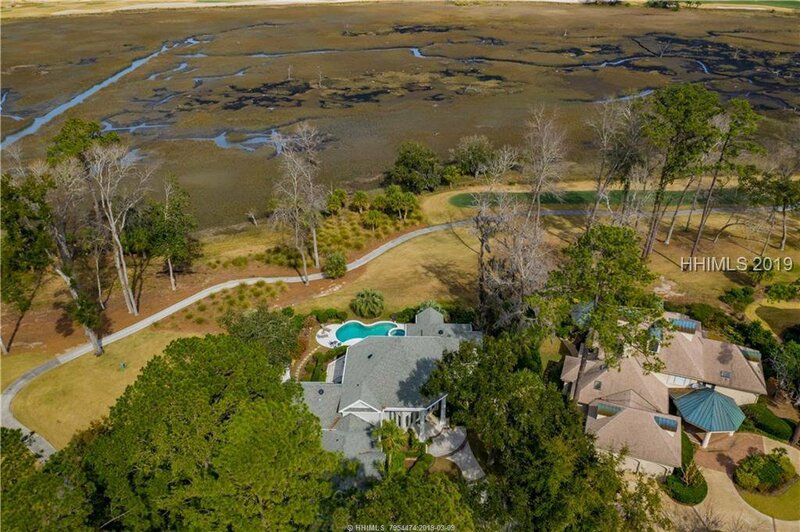 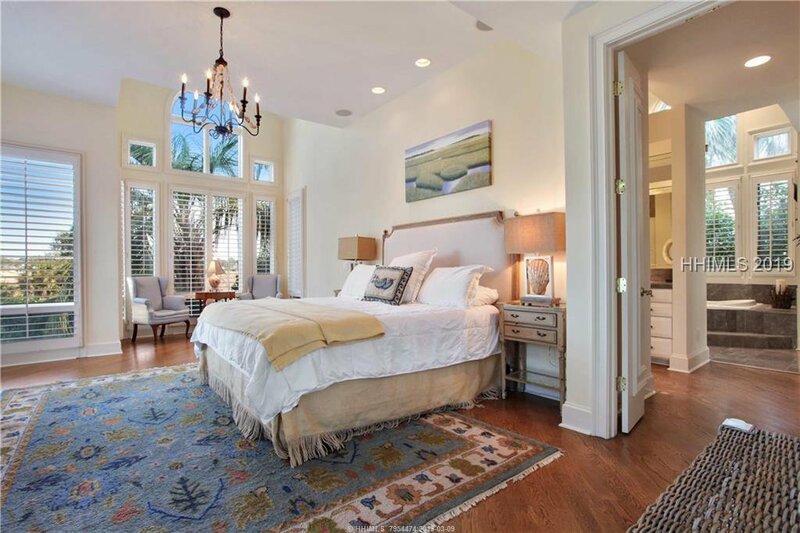 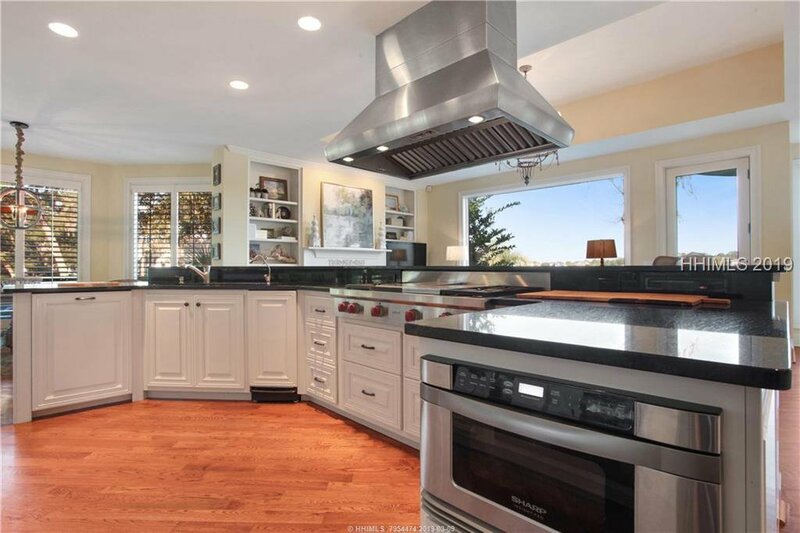 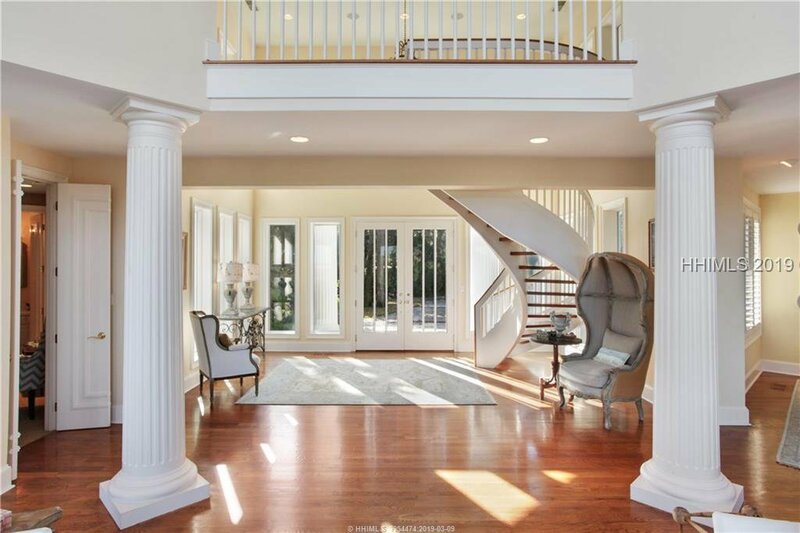 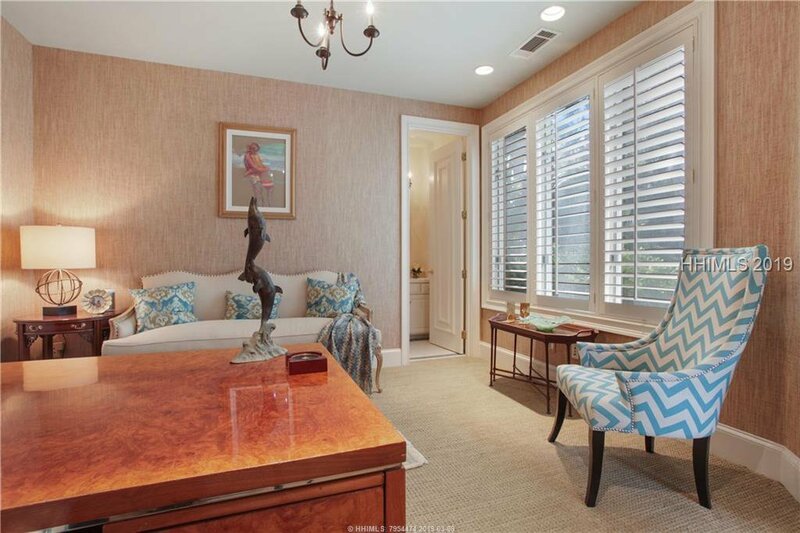 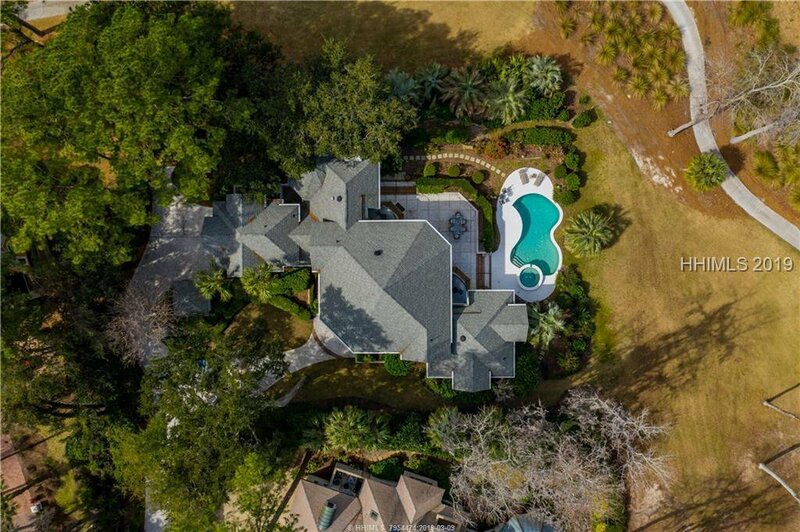 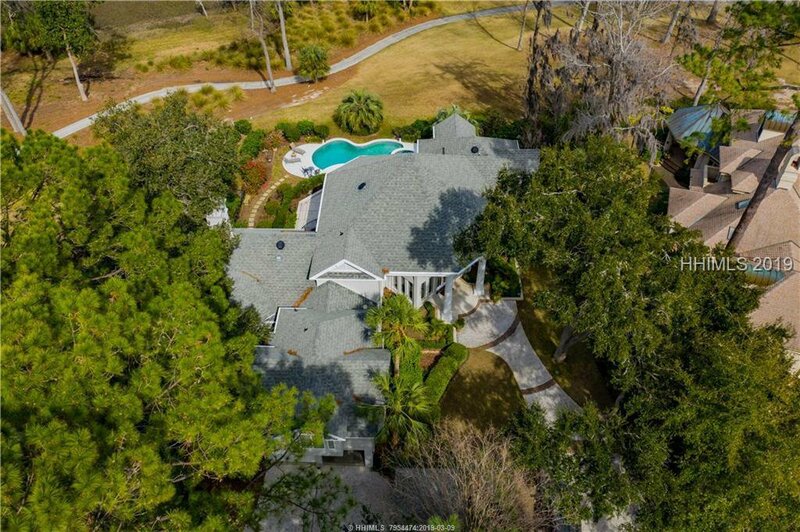 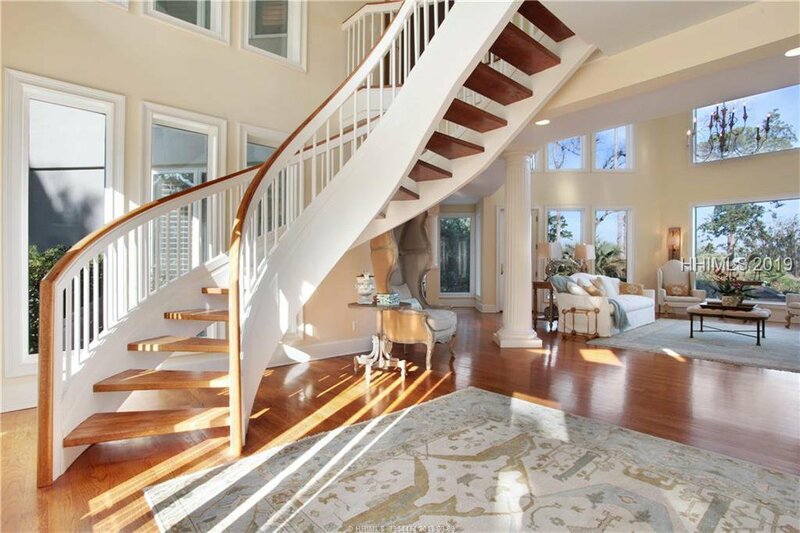 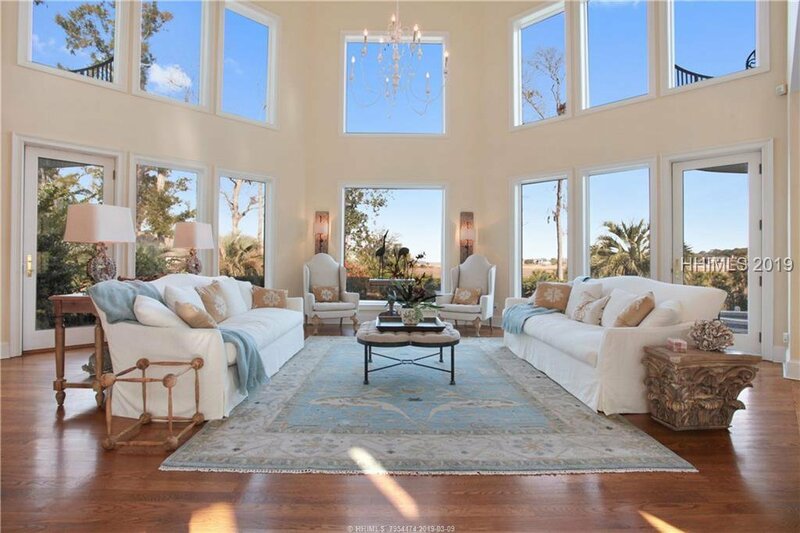 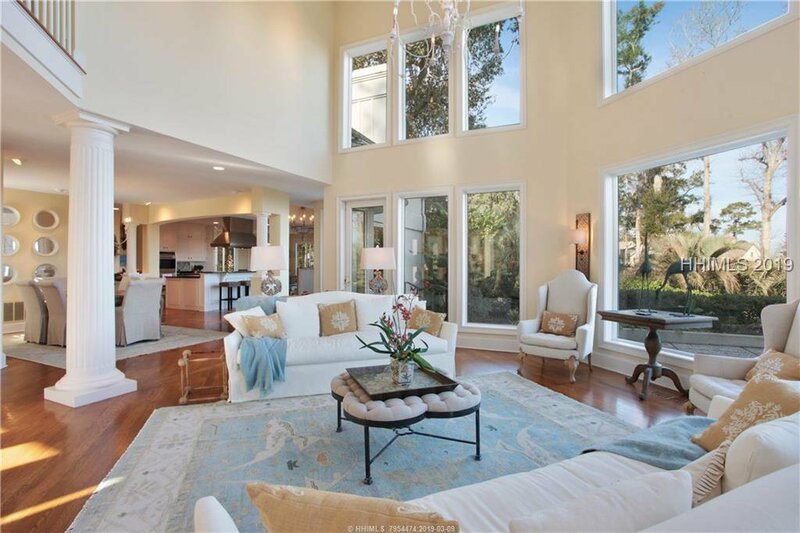 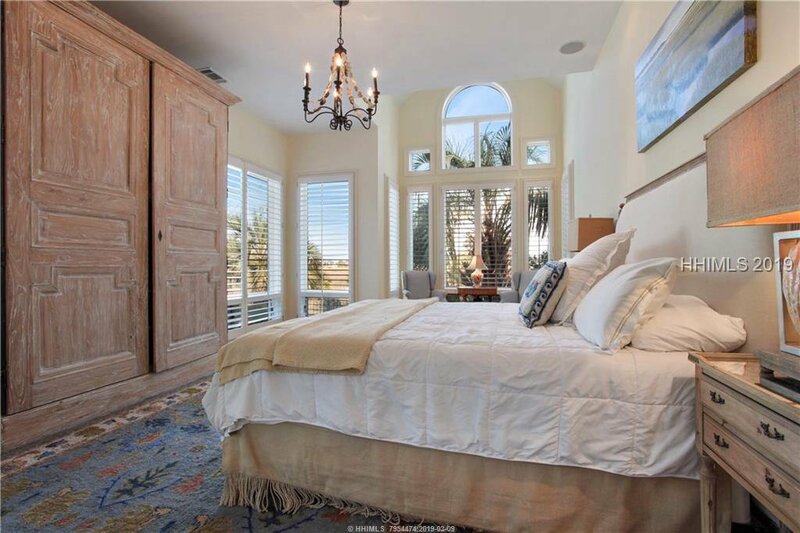 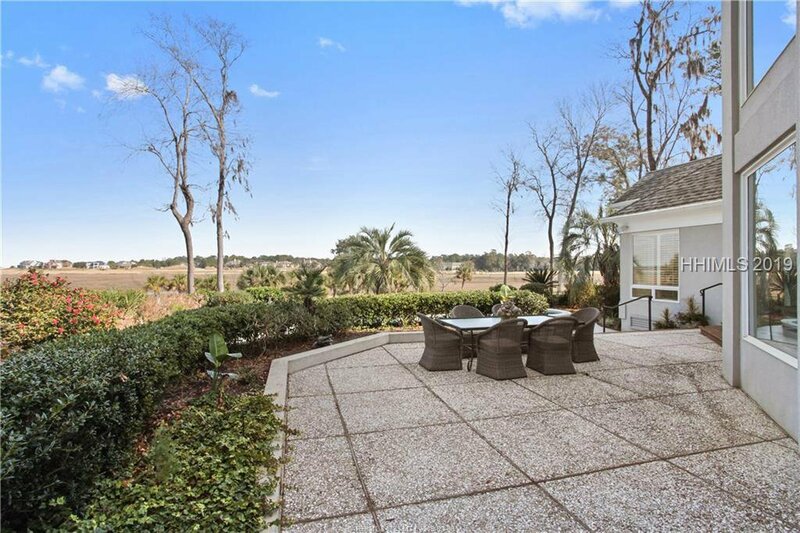 This 5 bedroom, 5.5 Bath home has fantastic golf, marsh and river views from every room. 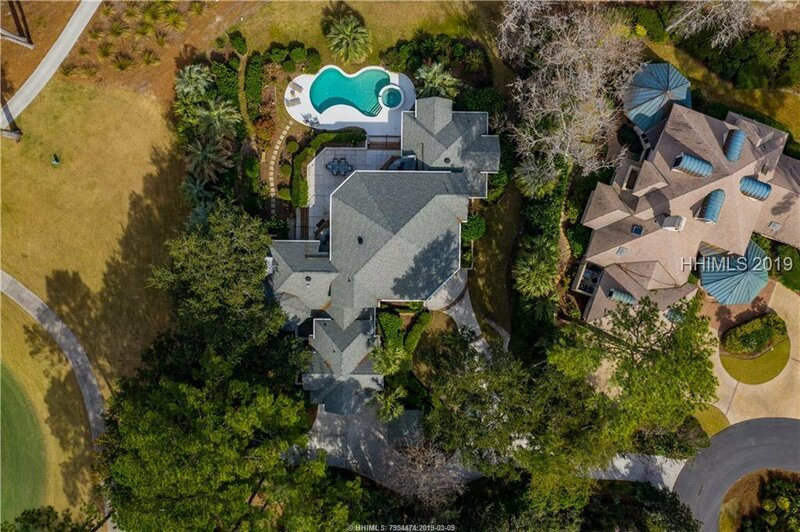 Located on a private cul de sac, this home has a wonderful layout with custom features throughout including a beautiful open foyer with spiral wooden staircase to the second floor, open great room, formal living room with fireplace, cooks kitchen, Wolf appliances and beautiful pool-spa which is perfect for outdoor entertaining. 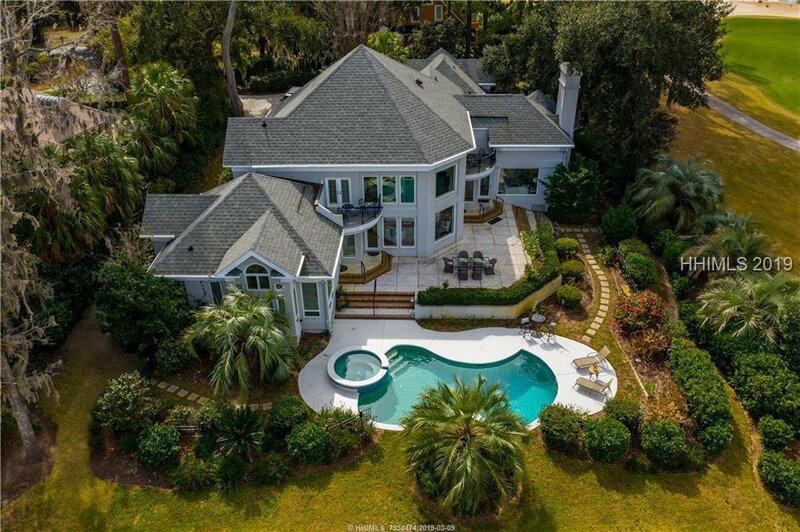 Do not miss this home!